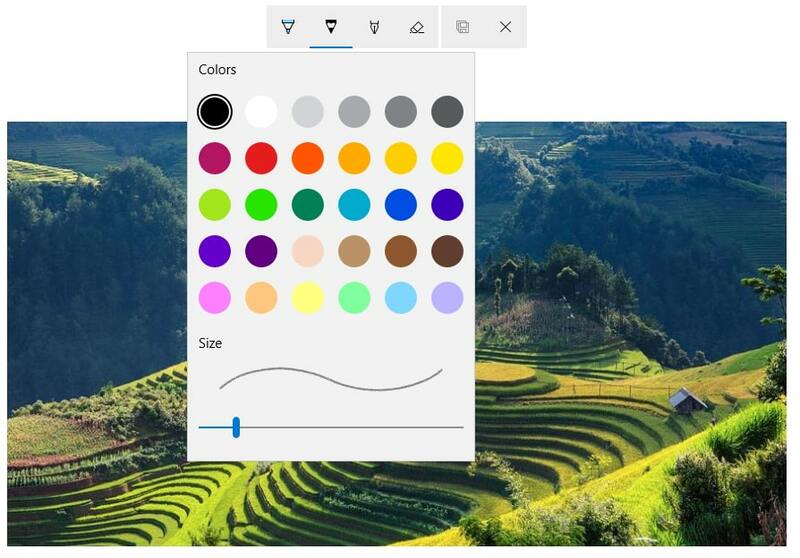 The best editor helps you easily draw on videos with powerful features. The Photos app in Windows 10 is one of the best and with the addition of the drawing tools to this app, it has become even better. The recent update on Photos app allows you to upload, crop, rotate and add various kinds of Filters. 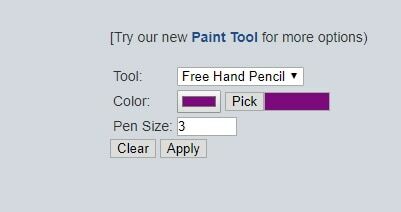 You may open this app and use pencils, markers, and pen to draw on this drawing tool. This animation or static image with text can be shared on the social media platforms. The drawings on the images get recorded and video clips are created out of it. The actions made by you are replayed in the clips for the viewers to see. 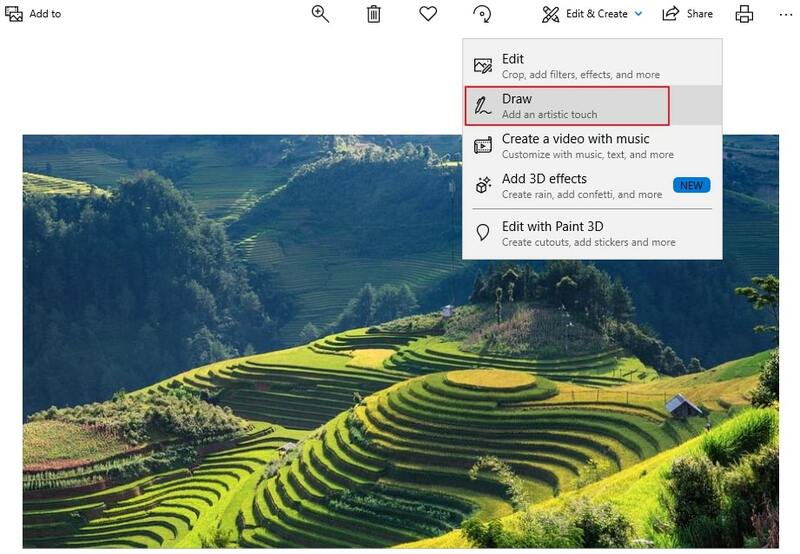 But, do you know how to draw on Photos in Windows 10? Let’s learn and explore. When you draw on the image or video, the ink can be attached to a particular object or person within the video. As you move the camera angle or the object, the ink stays or moves along. You just need to select the anchor icon and link it to the object in the video. The Photos app has an interface that is restructured with dark theme options and new drawing and editing features making it a great tool. If you want to draw on Photos in Windows 10, follow the above steps and make your actions easier. If you want to have more options to edit videos with drawing in Windows 10, why not choose Wondershare Filmora9 (Latest Filmora version 9)? 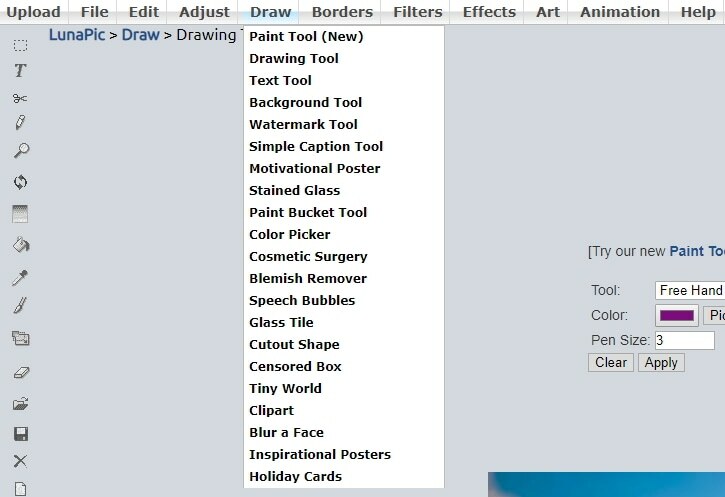 You can edit your video with various drawing and text style.